No death penalty for Italian marines as Centre won't prosecute them under SUA; Italy now questions the Jurisdiction of NIA to investigate the Case. The Centre today informed Supreme Court that the Italian marines, accused of killing two fishermen, in Enrica Lexie Case would not be prosecuted under Suppression of Unlawful Acts against safety of Maritime Navigation And Fixed Platforms on Continental Shelf) Act and in effect Italian marines would not face death penalty if convicted for killing the two Indian fishermen. The Supreme Court has agreed to examine Italian government's plea challenging jurisdiction of the National Investigation Agency (NIA) to probe the marines' case. Italy demanded closure of case saying that without SUA charges NIA has no jurisdiction to investigate the case. 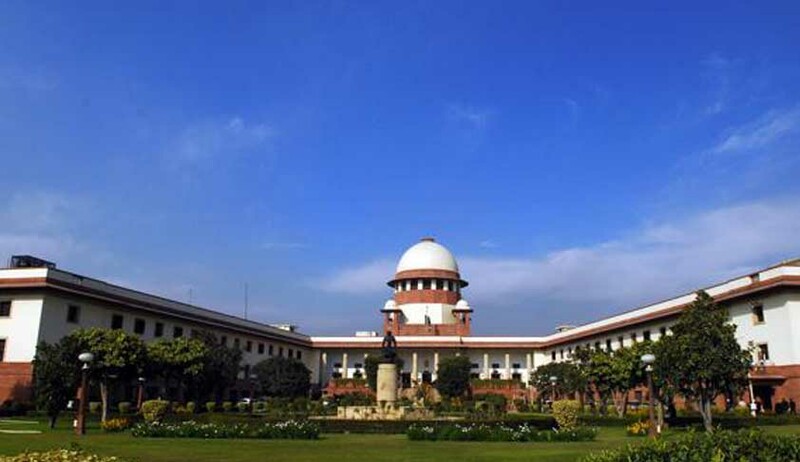 Supreme Court while referring Italy's plea for quashing of the case to a larger 3-judge bench has said it will examine if NIA or some other agency will handle the probe. According to Times of India Report senior advocate Mukul Rohatgi, appearing for the Italian government and the marines, had submitted during the last hearing that the Centre has not been able to move in the case despite the apex court's order and pleaded that his client be allowed to go back to their country till Centre takes a decision. The bench was hearing a petition filed by Italian government challenging invoking of anti-piracy law SUA, saying it is against the order of the apex court which allowed proceedings only under the Maritime Zone Act, IPC, CrPC and UNCLOS. The joint petition, filed by Italian Ambassador Daniele Mancini along with Italian marines Massimiliano Latorre and Salvatore Girone, had also sought direction to the Centre and NIA to expedite the proceedings in the case or discharge the marines. Live Law Report here. The case relates to the killing of two Indian fishermen allegedly by Latorre and Girone on board 'Enrica Lexie' off Kerala coast on February 15, 2012. They have contented that they had apprehended a piracy attack. The marines were arrested on February 19, 2012.